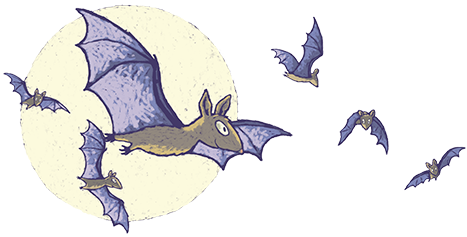 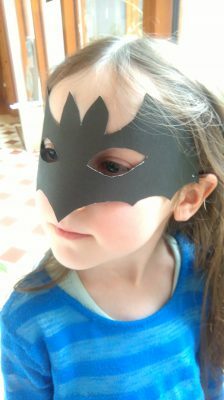 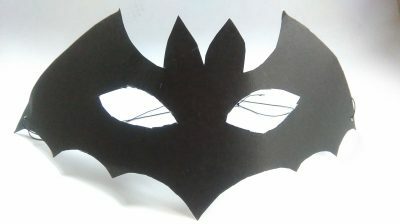 A link to an origami website with easy to follow instructions for a bat. 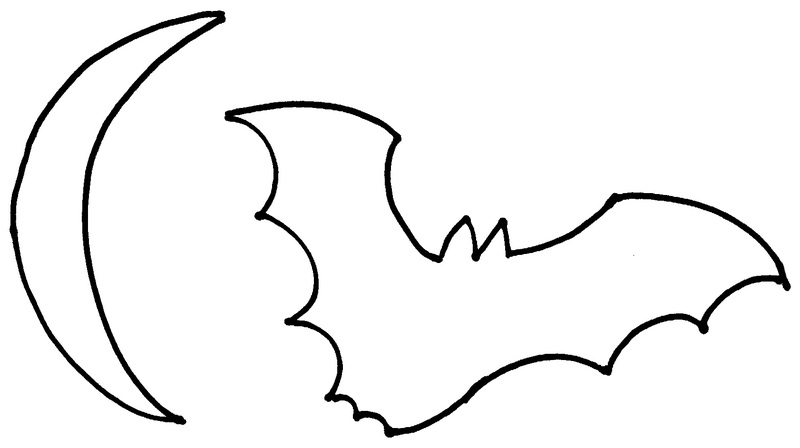 Print out the bat jpeg and tack it to your cleaned out pumpkin. 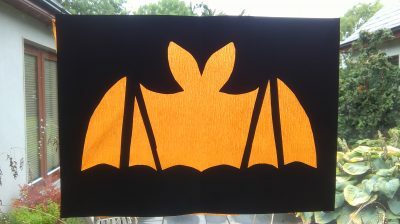 Carefully cut around the outline of the bat using a craft knife.